Difficulties with mathematics plague around 20 percent of school children. 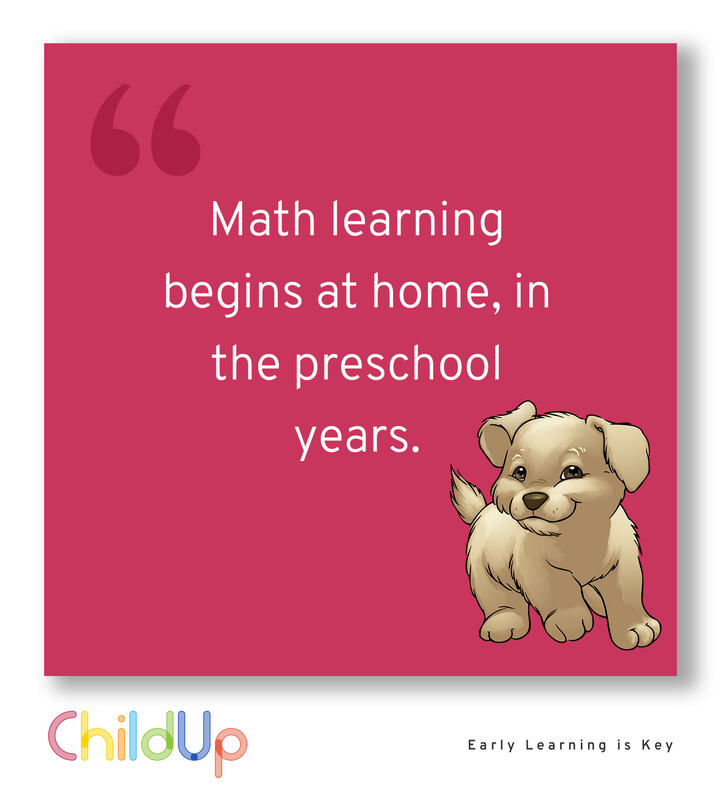 Math is an additive subject: Each new learned step prepares students for the next level, but those who are stuck along the way tend to have great difficulty in getting out of such a painful situation. The good news is that, according to a Norwegian and Finnish research, providing kids extra help early can make a considerable difference. Anita Lopez-Pedersen, a PhD candidate at the University of Oslo’s Department of Special Education, is working with colleagues on a project to develop measures for first-graders who struggle in math. She says it's critical to start as early as possible with children who need help. “The sooner we can help students who get lost in the learning process, the sooner we can get them on track again,” she said. Several studies have indeed shown that kids with poor math skills may never catch up, which is a major handicap in their school career.